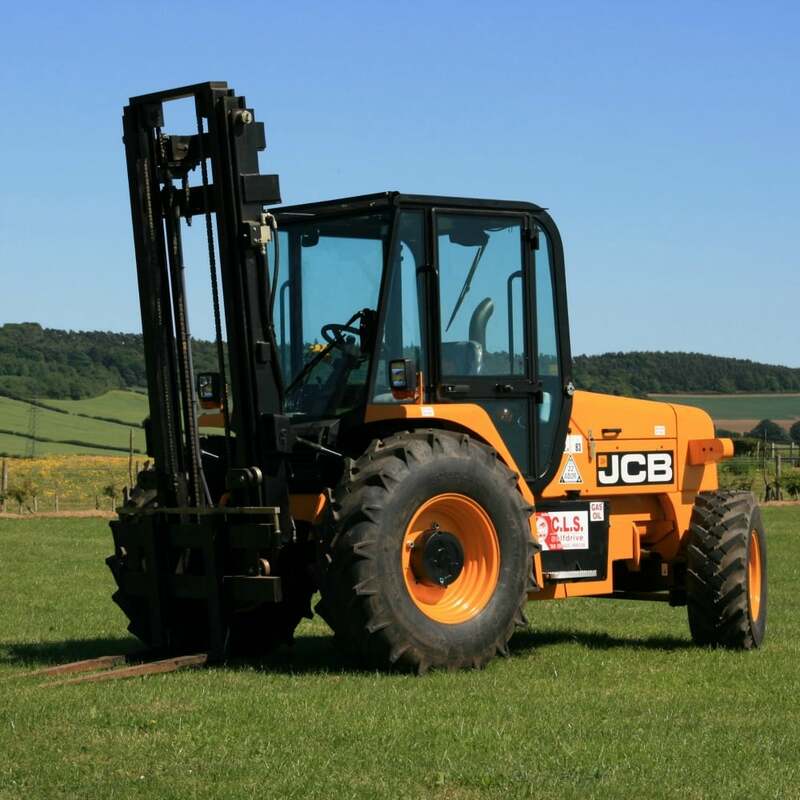 The 5910kg JCB 926 is powered by a highly efficient engine and has a 2,600kg lift capacity. It’s 5.5m mast allows this machine to lift to a maximum height of 5500mm. The synchro shuttle transmission gives fast, smooth directional changes and the side shift feature means you can accurately place materials on scaffolding. Built to high standards for long-lasting productivity this forklift is comfortable, safe and easy-to-maintain.